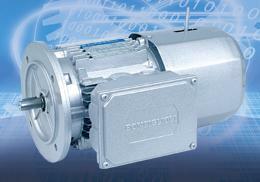 Standard-, special- and brake motors. 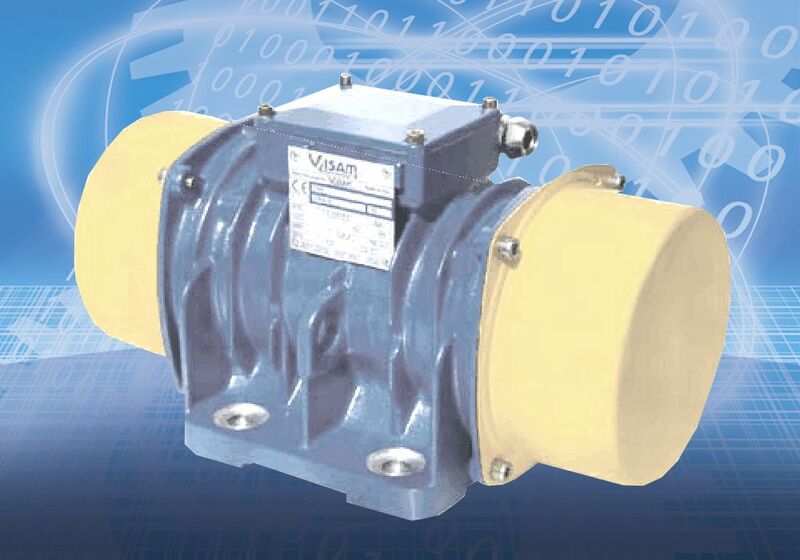 Up to 315kW (up to 800kW on request) feet-, flange or feet/flange mounted. 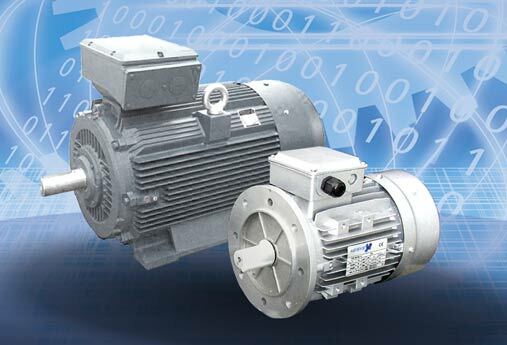 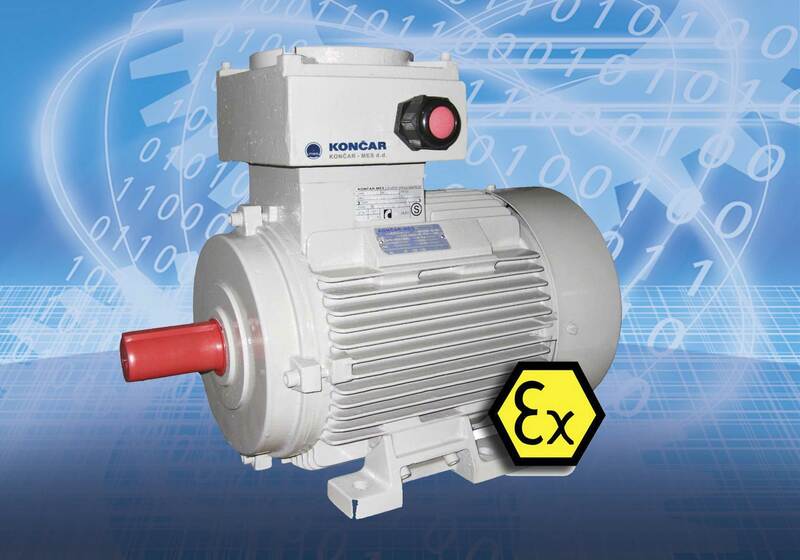 Motor manufacturers: Agisys, Bonfiglioli, Visam, Koncar.